When hurricane season strikes, it’s all hands on deck to provide quality health care to those in need. With crisis, the volume of patients spikes exponentially stressing local providers and facilities. 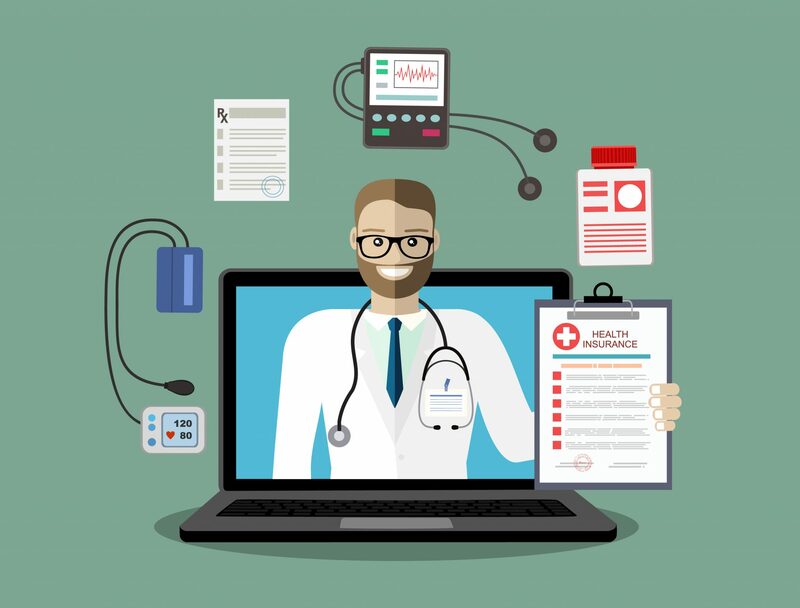 Telehealth care technology and Locum Tenens practitioners can step in to ensure those in need are attended to appropriately while sustaining full compliance. Verisys provides a quick-turn, compliant credentialing solution, the CheckMedic® MedPass® that puts into action added providers who are critical to mitigating further health risk during and following a disaster or an epidemic. During Hurricane Irma, many providers fled in line with mandatory evacuation but made themselves available to their patients via telemedicine technology. This works well for those chronically ill patients to access their physician remotely as well as the assessment of symptoms. In Texas, following Hurricane Harvey, several telehealth companies offered telehealth care services at no charge to those in Texas affected by the hurricane. The ability for patients to receive care remotely is possible due to the amendment to Senate Bill 1107 signed by Texas Governor Greg Abbott earlier this year that reversed a standard requirement that prior to a telemedicine event, the physician-patient relationship must be established in person. In the news is word that many of the regulations governing credentialing and privileging during disaster are not always adhered to in order to provide swift attention to the masses left without access to health care. As with looters, the bad actors skilled in defrauding federally funded health care programs as well as those who optimize just such situations to liberate controlled substances for illegal sale and distribution will be opportunistic during the chaos; and it will be those most vulnerable who will fall victim. Verisys pledges with consistent commitment to protect patients and mitigate fraud, waste and abuse in the health care system through strategic use of data and technology. Its cloud-based, dynamic platform, CheckMedic, is designed to centralize critical health care practitioner data providing a single source of transparency accessible securely with a user name and password.